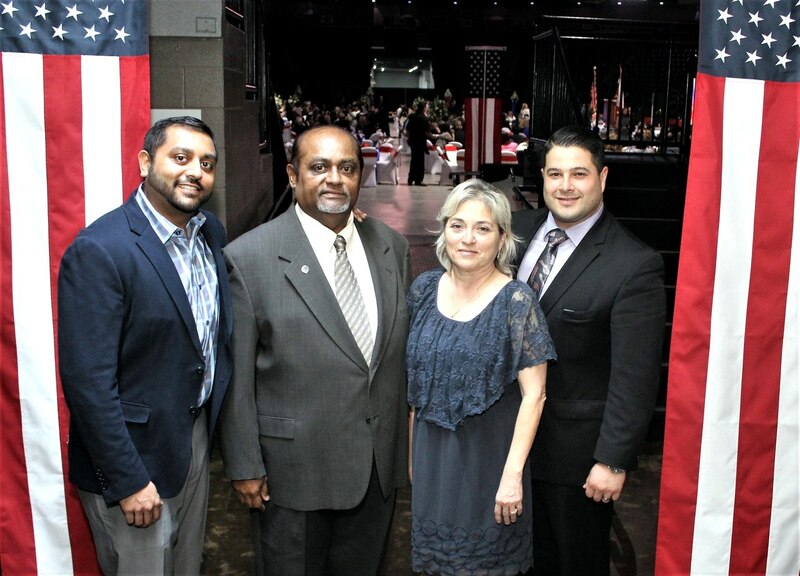 EDINBURG– Mike Govind, Best Western Plus -Edinburg Inn & Suites Owner and Operator, was inducted into the Rio Grande Valley Walk of Fame on Tuesday, February 28th at State Farm Arena. 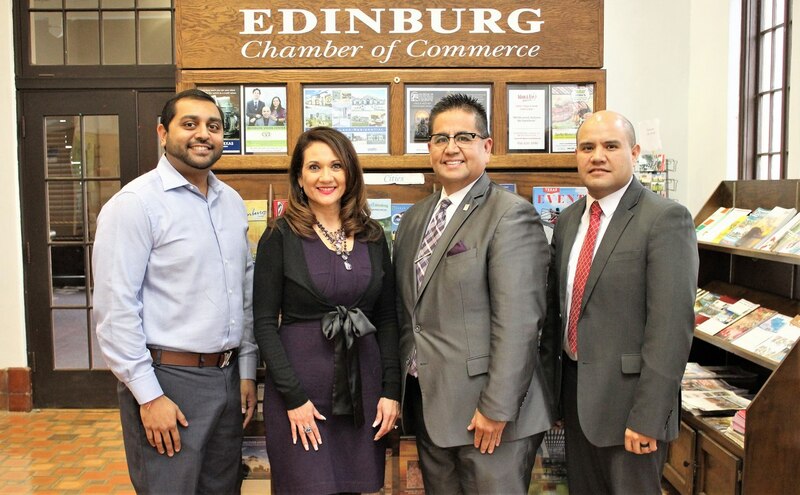 Mike Govind was nominated by the Edinburg Chamber of Commerce for his service and dedication not only to the Chamber, but the City of Edinburg and other various organizations. Mukund “Mike” Govind immigrated at the age of 18 from his birthplace of San Fernando, Trinidad & Tobago to San Francisco California. Mike is the owner and operator of Best Western Plus in Edinburg. In his 36 years in the Hospitality business, he has always fostered long and loyal relationships with other hoteliers, bankers. 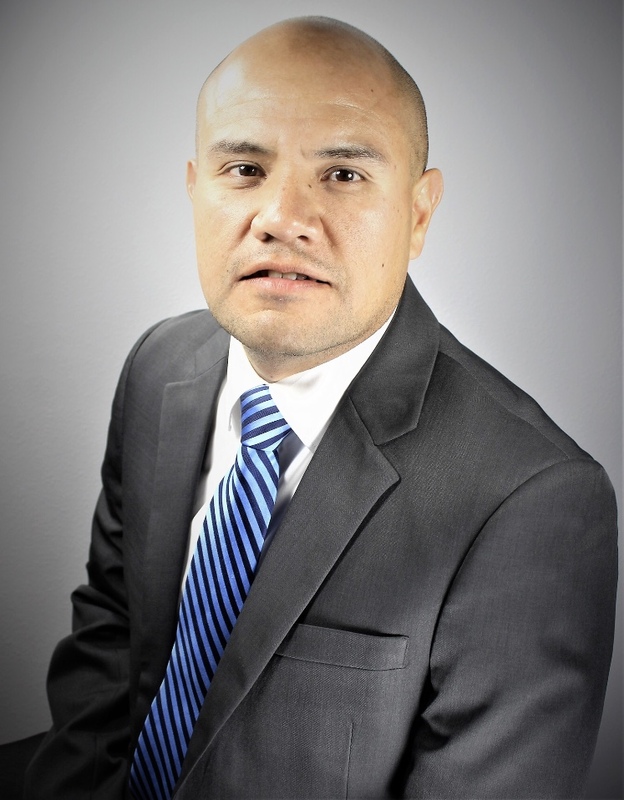 He has also served as President of the Kiwanis Club in George West, Texas; he is a past Chairman of the Board for the Edinburg Chamber of Commerce and is the only Chair in the Chamber’s history to serve two years. He is currently a member of Hindu Temple Committee, the Edinburg Hotel/Motel Association, Dist. 5-7 Governor-Best Western Int. 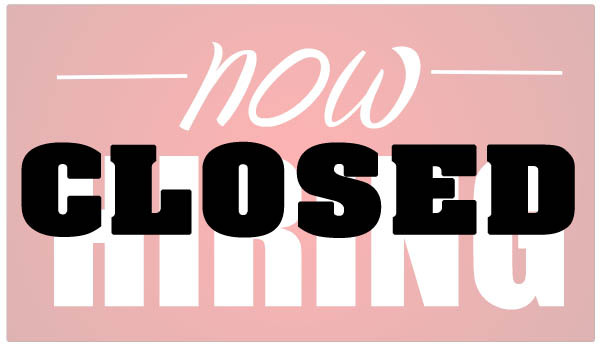 Inc. and a member of TH & LA as well as Asian American Hotel Owners Association. 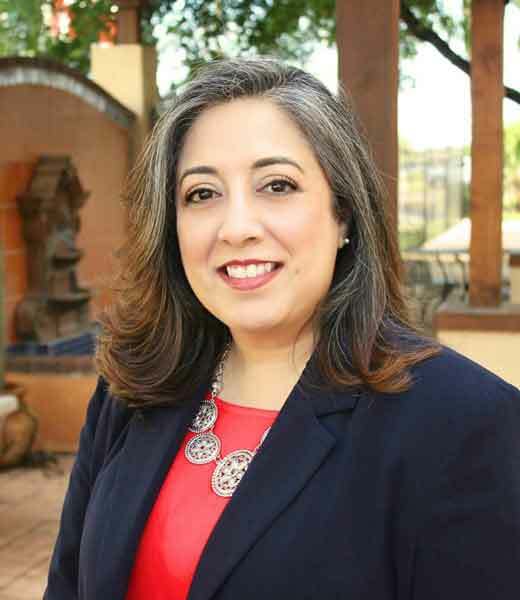 He is an incredible volunteer who works tirelessly and steadfastly to improve the city Edinburg. He takes he’s commitments very seriously, and never seems to say “No” to a worthy cause. He and his wife have been married for 39 years and they are proud of their 2 grown children and a enjoy spending time with his 2 year old grandson. Each year nominations are received from cities and chambers of commerce across the Valley, and then the inductees are recognized at the ceremony with a brick paver. This year each inductee was presented with a commemorative plaque as a substitute since each honoree will have their name added on a wall inside State Farm Arena. Hundreds attended the 2017 ceremony where 38 persons were inducted into the Rio Grande Valley Walk of Fame.